The month of November is a strange one to me for sure. With the blink of an eye Halloween is history and immediately everyone is talking about what to eat at Thanksgiving or pulling out their Christmas decorations. With all the hustle and bustle I feel we don’t really have time (or take the time) to celebrate Thanksgiving and what it means. 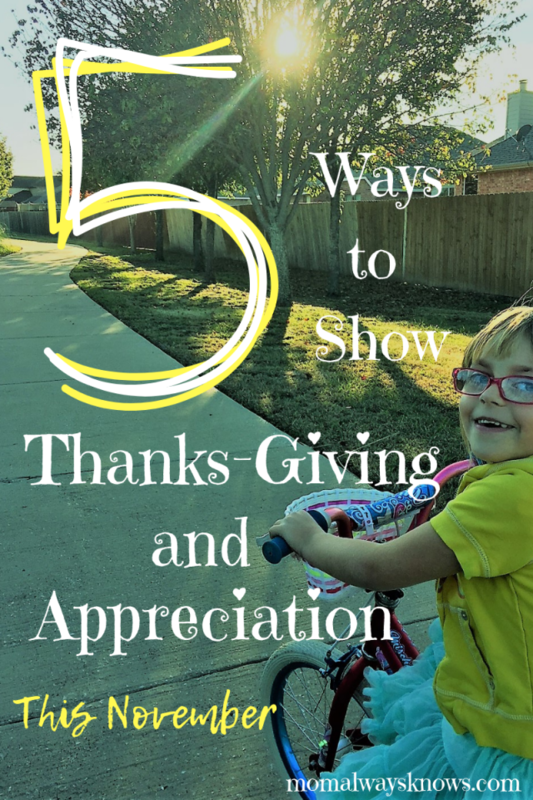 So this November do some reflecting on what you have to be thankful for and try one of these 5 ways to show some Thanks-Giving and appreciation. Sometimes we take things for granted, that is our natural tendency as human beings. 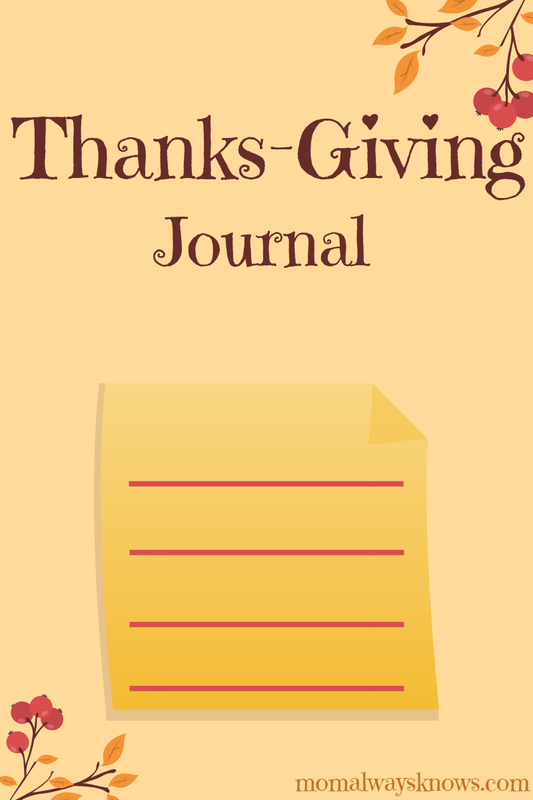 This month to show what you are thankful for try keeping a Thanks-Giving journal. There is no wrong or right way as I have seen some just write a sentence a day or several paragraphs, it is up to you. Really put some effort into thinking about the things you are thankful for and write them down. Writing and journaling will help you be more aware and also helps to remember at a later date. Get your own free Thanks-Giving journal page like the one above here! There is so much beauty in our world especially in the fall! Get outside and enjoy and appreciate the beautiful and vivid colors of autumn. Go strolling on a local trail to see all the red, yellow, orange and gold tones of the leaves or grab the kids and roast some marshmallows at a campfire. Whatever you decide to do, get outside and thank nature. Nothing shows appreciation or thankfulness more than giving of ones self to others. This month a great way to get in the Thanks-Giving spirit is to give someone a gift for no reason. 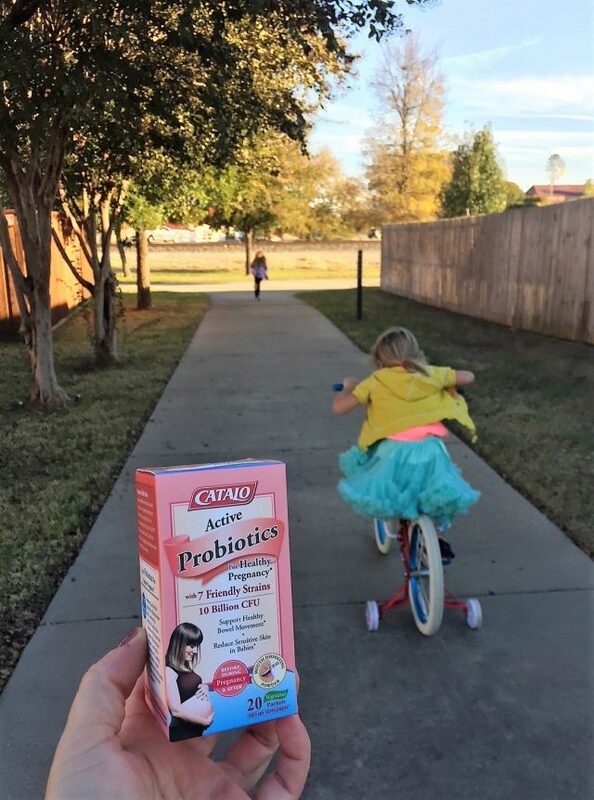 Paint a picture for a friend down in the dumps, pick a fresh flower bouquet to surprise your mailman with or give an expectant mom the gift of health by making her a gift basket full of CATALO supplements. 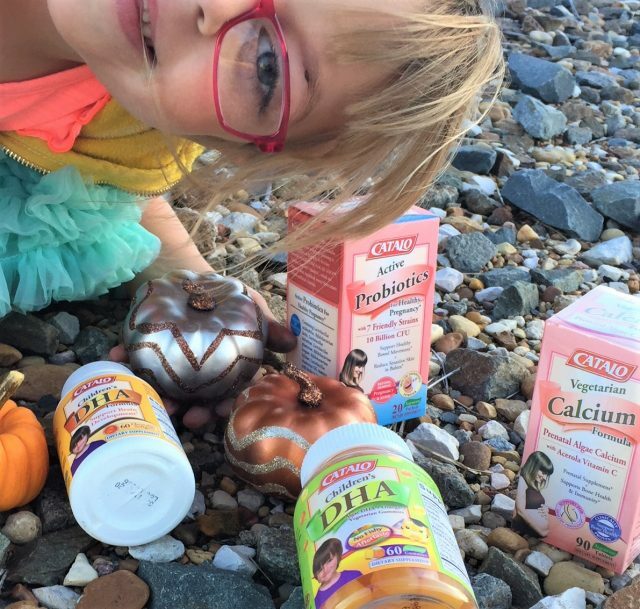 CATALO is a premium brand offering supplements and products for Maternal, Baby and Children. Since the prenatal stage is the most critical time for women to acknowledge the need of good nutrition your gift will make a lasting contribution to her pregnancy. 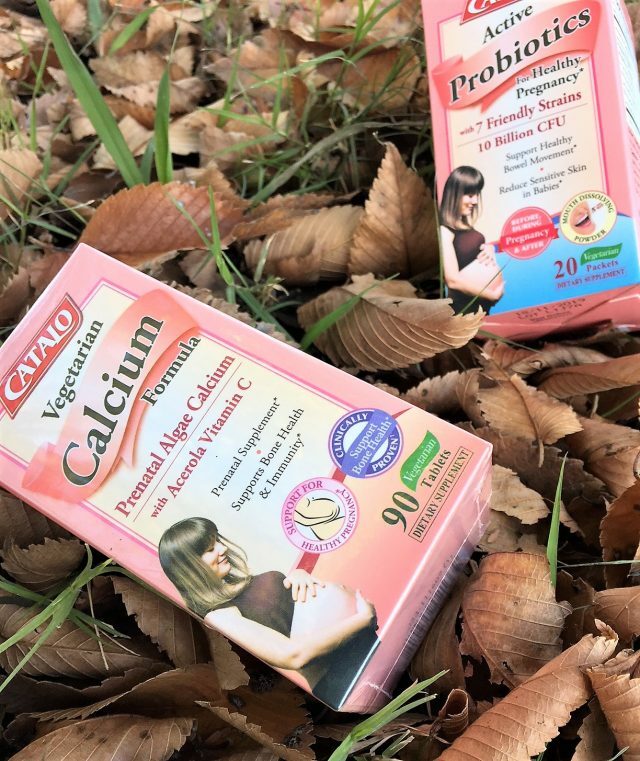 CATALO Vegetarian Iron Made with Organic Curry Leaf or CATALO Vegetarian Folic Acid from Lemon Peel are two of their top supplements for prenatal woman that support healthy pregnancy and fetal development. 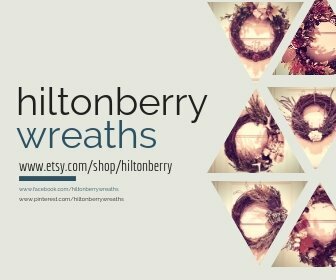 Go ahead and get to gifting and let people know how thankful you are for them! They will feel special which will make you feel special as well! Since we do have so much to be thankful for a great way to give back is to volunteer some of your time. A soup kitchen, a local church or even visiting a retirement home are all great places to help others and show appreciation Volunteering will help better your community and is a free way to feel good about yourself this November. If you are short on time or volunteering in a group setting is not for you, just look around your own neighborhood and see what needs to be done and do it! 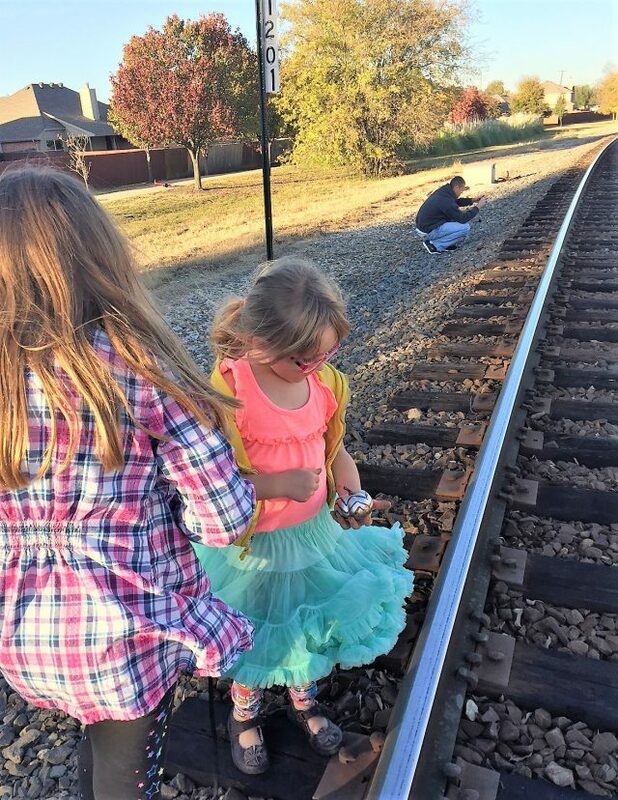 We like to get out as a family and pick up the trash thrown near the railroad tracks. There is always a need, just look around. 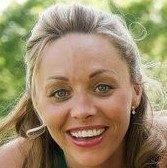 Smiling not only makes you better looking (bonus) it boosts your immune system and can make you more productive. One of the best things about smiling is it is contagious and free! When was the last time something that made you better looking free of charge? Try smiling this month at your friends, family and even some strangers(even for no reason) and see how it makes you feel. 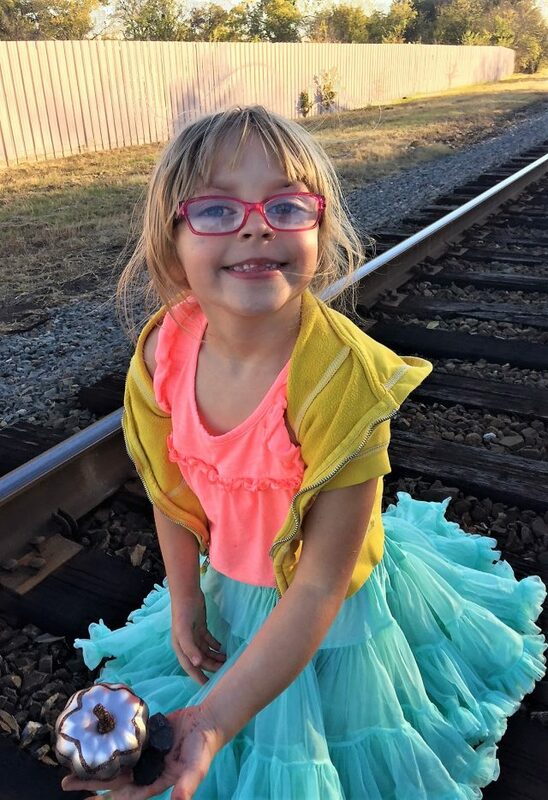 Studies have shown that smiling will make you feel better and those around you too! Show your appreciation this month by flashing those pearly whites and spread that Thanks-Giving all around the town! To find out more about the well-trusted brand CATALO and how you can purchase their high quality supplement products just check out their website here! ***All products are natural health supplement. Not for medical use.